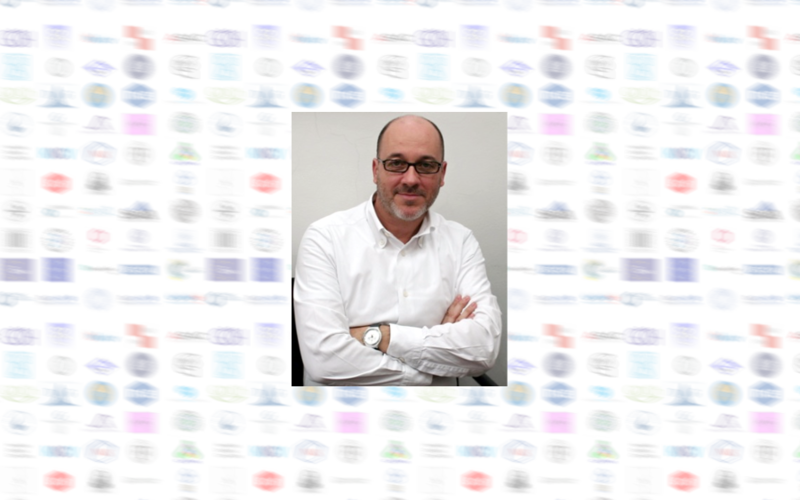 Prof. Marco Arlorio is a new Member of EuChemS Executive Board. Marco Arlorio, who will start his mandate on the 1 January 2018, was elected by EuChemS Professional Networks and proposed to the Executive Board. Marco Arlorio is Professor of Food Chemistry at Dipartimento di Scienze del Farmaco, Università del Piemonte Orientale (UPO, Novara, Italy); Chair of the Food Chemistry Inter-Divisional Group of Italian Chemical Society (GICA – SCI, Rome, Italy); Chair of the Food Chemistry Division, EuChemS. Former Member of the Executive Board of the SAFE Consortium. Principal Investigator of many national and international projects, active on teaching at academic level (Food Chemistry, Food Biotechnology) as well as involved in Continue Medical Education in food sciences and nutrition. To date he leads the WP18 “INTELLItrace” (EU Food Integrity Project). Main research interests are focused on food quality and food safety assessment, particularly regarding the developing of new analytical methods and new strategic approaches dedicated to the food profiling and food characterization. Member of many Scientific and Organizing committees of international congresses: CoCoTea2011, 2013, 2017, Pigments in foods series, IVAS2017, EuroFoodChem 2015 and 2017, among other international and national congresses.